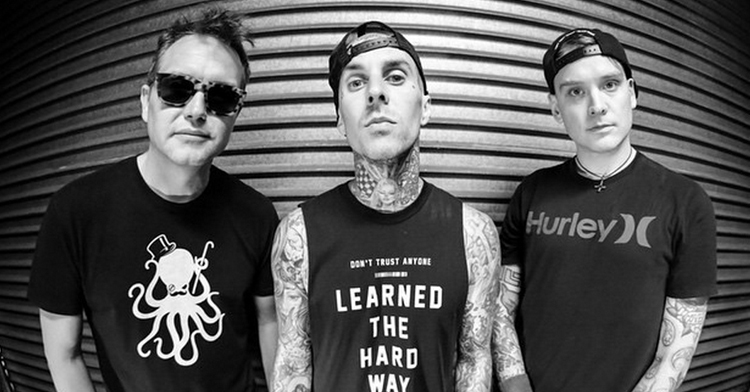 You can now get your hands on a vinyl reissue of ‘Buddha’ by blink 182. 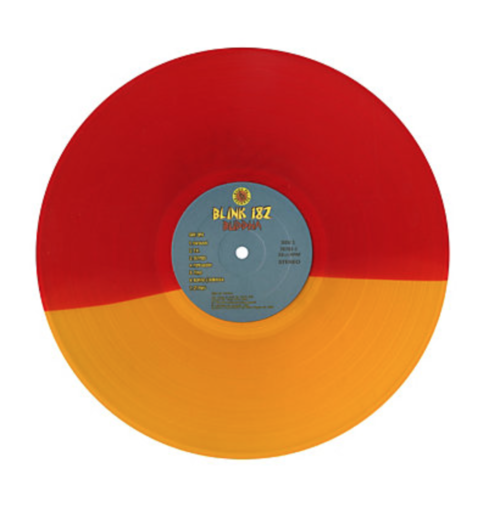 Purchase it from hot topic here and check out the colour variant below! Lee is the founder, web wizard and whip-cracker of The Pop Punk Days, Guitarist of Dearist and DJ, who is socially awkward, laughs at fart jokes and enjoys a pint. The Pop Punk Days Copyright © 2019.